Sell in the Digital Age. companies competing th the global market-place. The Ecommerce solution that allows you to combinedes function and design; your site can be styled to meet your brand's needs. Our ECOM is strategically built to be engaging and easy to use - promoting customers to stay and shop by suggesting items to fill their cart. Adding an item to the cart doesn't stop the shopping experience - instead our smart cart allows clients to continue shopping. 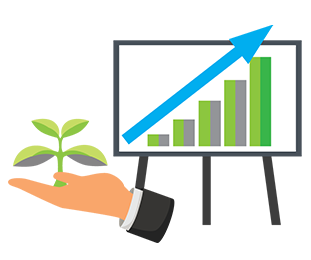 E-Commerce Software that Grows With You. Having a commerce solution that can meet the needs of an apparel, fashion, activewear, or footwear company in a growing global market is a common issue for many enterprises. You need and E-Commerce solution that not only works with your back-of-house software, but one that works for your clients. FDM4 offers both Business to Business and Business to Consumer software – so that no matter who your customer is, they receive an experience that keeps them coming back every time. 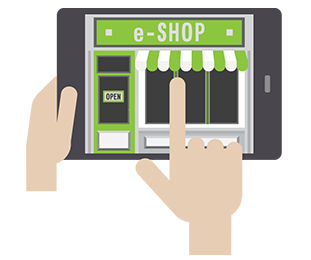 Engage buyers, promote products, and provide unparalleled convenience all with a single ECOM solution. Whether it is product research or looking to buy – most consumers start online. Keep in touch with your prospective clients by making your online presence known. 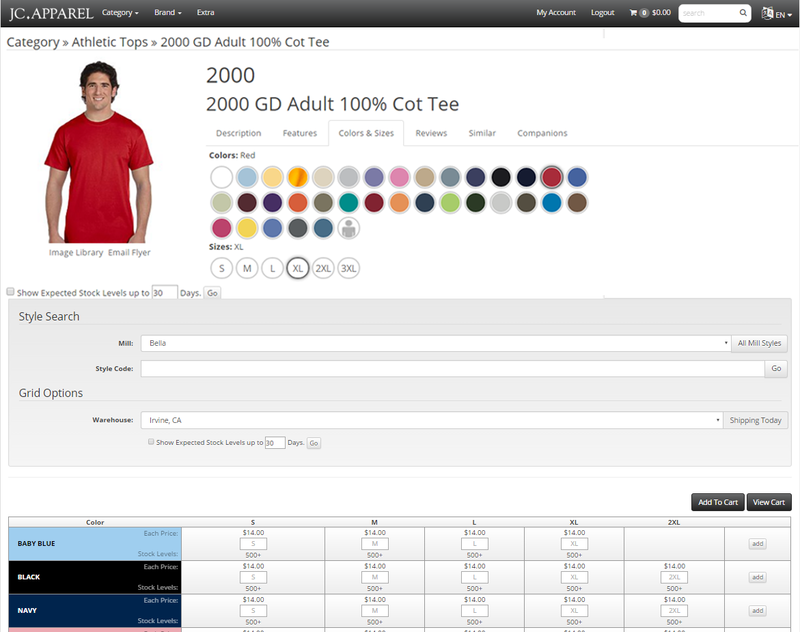 With FDM4’s apparel-based E-Commerce software you’ll be able to set up your own electronic store-front – upload images, generate heroes, and manage your catalog – all in one easy to use solution. Learn more about increasing your revenue and exposure to consumers with the enterprise software that was built with the needs of the apparel, fashion, and footwear industries in mind. 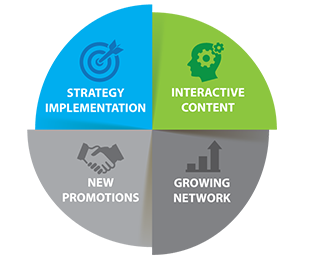 Providing you with the ability to expand your sales revenue, enhance your service, and re-engineer your business process. Leveraging the internet as a sales tool is the mark of any successful business. Anyone can set up a website through one of the 100+ generic builders out there – but you need something more. Our E-Commerce solution is specifically built for those in the apparel & fashion industry. That means that we set you up with a solution that provides a 24hr information source for your clients to access – without tying up your back office. Our solution offers your clients self-service using a secure login linked to their account with you. The power is back in your hands with easily maintained catalogs, the ability to offer special prices and promotions, and most importantly a website application that operates in conjunction with your back-of-office software. Let FDM4 assist you in leveraging an enterprise ECOM solution that meets all the needs of the apparel industry. Don’t Waste Time Duplicating Data – FDM4’s E-Commerce Software links to your ERP system, quickening the flow of information. Our ECOM platform connects to your ERP as a content management back-end for any product updates needed on your website. Orders placed on your electronic storefront flow directly into your ERP for processing – streamlining your back-of-house process from reception to shipment. Your system will have a single point of data entry with data governance and inventory being managed by your ERP. Every transaction within FDM4’s E-Commerce software is reflected in real-time to remove the need to verify your incoming data as it crosses through multiple systems. Our order inquiry dashboard provides you with a 360-degree look at each order – giving you the confidence to focus on the big picture, while ensuring each order is flawlessly executed. Your customers operate in real-time – So should your E-Commerce Solution. The world of commerce is getting faster by the second. Customers are no longer cold-called by salesmen – instead they are doing 90% of the leg work. Your clients want real-time access to your inventory. Adding items to their cart, calculating shipping, making a payment, and tracking all need to be accessible online. Your customers expect it. With FDM4’s apparel-based E-Commerce software, your Customer Service Representatives will be able to reduce the amount of time they spend on service calls to customers and can now focus on; new promotions, interactive content, strategy implementation, and most importantly – driving sales. Consider this your opportunity to automate the distribution of information to your consumers – resulting in increased customer satisfaction, client signups, and time-management. Take the guess work out of design. With FDM4’s E-Commerce solution for apparel, fashion, & footwear you’ll be able to set up and manage your site out of the box with our easy to use template-based design. Control the look & feel of your website, while maintaining all of the business data elements and connectivity to generate a truly powerful consumer-based web presence. Connect with your client-base with built in social media links. Built into the software to extend product awareness and act as a marketing tool, you’ll be able to post, tweet and snap to draw clients to your site. Share buttons allow your clients to do some of the leg-work for you, providing them with the ability to post to their feeds and blog posts. At FDM4 we understand that: Connecting with your clients over social media will draw them to your site, and a beautifully designed, functional e-store will encourage them to fill their cart. That is why we built an ECOM solution that provide you with the capability to do both. With complex business needs – you require a solution that is tailored made for your industry. FDM4 offers a variety of apparel-based solutions for wholesalers & distributors. Whether you sell directly to other businesses through re-sellers & distributors, or you are in the middle of the supplychain, our ECOM Solution has what you need to provide your clients with an interactive web environment. Boasting all the capabilities of our B2C software, our B2B software allows users to register an account as a business – allowing you to set up special pricing and features for clients who will be buying in bulk. We understand – running a business is a game of margins, and we believe that you deserve the opportunity to profit while maintaining rates that win contracts. 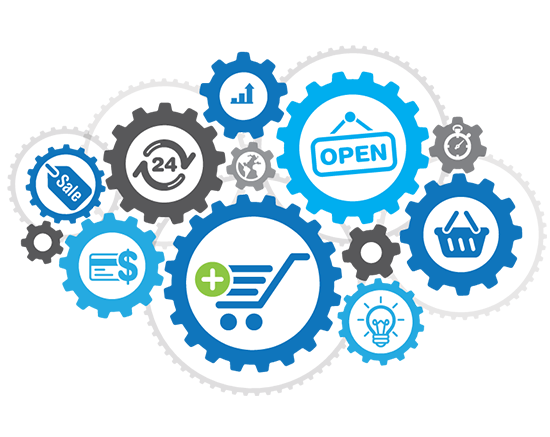 Utilizing a business-to-business e-commerce solution software allows your company to meet the demands of your clients. Besides better engaging suppliers; you” be able to optimize your inventory and improve visibility in your supply chain.Our enterprise-class B2B ECOM platform is designed to connect all your systems and integrate with your vendors – supplying you with all your business data into one single, smart dashboard. FDM4’s business-to-business e-commerce provides you with the ability to expand your sales revenue, while enhancing service capabilities through re-engineering previously labor intensive back-office processes. Business partners, customers, distributors, and suppliers are all able to access information and place orders 24 hrs a day – without help from an office rep – using our secure login feature. Our B2B system integrates into our ERP solution; using it as the web content management back-end for product updates. The flow of information goes both ways – with the e-commerce site feeding orders placed back into the ERP for processing. This provides a single point of entry for data which eliminates the need for data duplication. 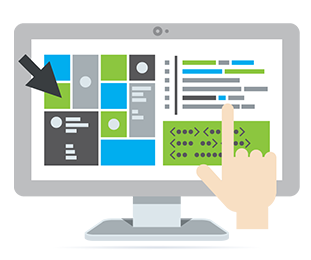 Full control regarding the look and feel of your website with the use of Templating, putting control of your site in your own hands with reduced need for FDM4 involvement. Each page has Marketing Copy areas available that can be easily updated through tables in the FDM4 back-office with no HTML coding required. Ability to digitally recreate your paper catalogue with the added ability to drill down to the specifications of any product. 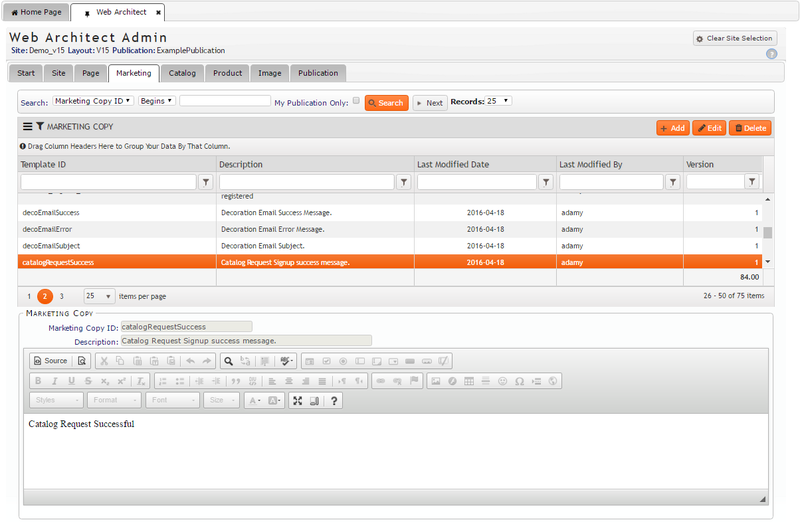 Templating allows users to easily add and remove content while controlling the location of data elements on each page. Web-based Web Control Maintenance procedure available for maintaining the content and controls of the website. 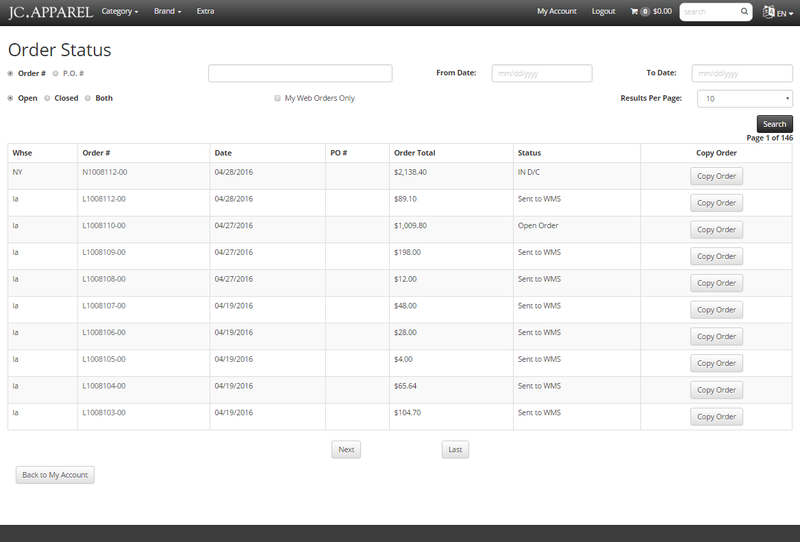 In-site drag-and-drop admin mode to control the order that products will be displayed in catalog browse pages. 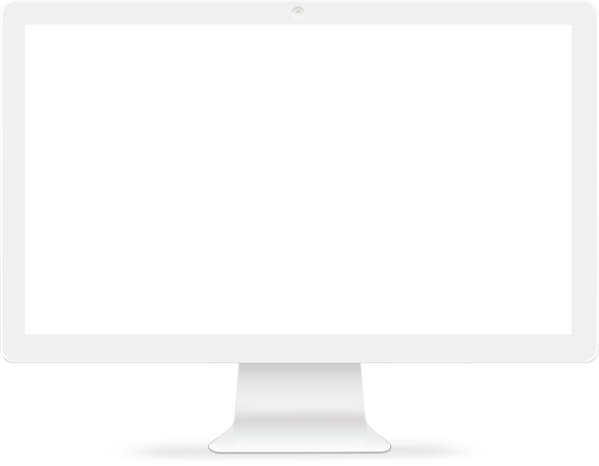 Flexible configuration of site navigation options available. Extensive product search capabilities available. E-mail this Product functionality available on the product page. Product images available throughout the site with the ability to add HiRes Zoom, and store images by style/color for display on product pages. Product relationships can be built by product to display comparables and/or companions on the product page. Product review functionality available on the product page with a back-office product review maintenance procedure. FDM4’s business-to-consumer e-commerce application is fully integrated – allowing you to extend your reach with a retail-based website for direct product purchases. Our ERP solution easily integrates streamlining the order process with no additional upload or download for order entry. The templated B2C ECOM design gives you control over the look and feel of your site; while maintaining all of the business data elements within each page. 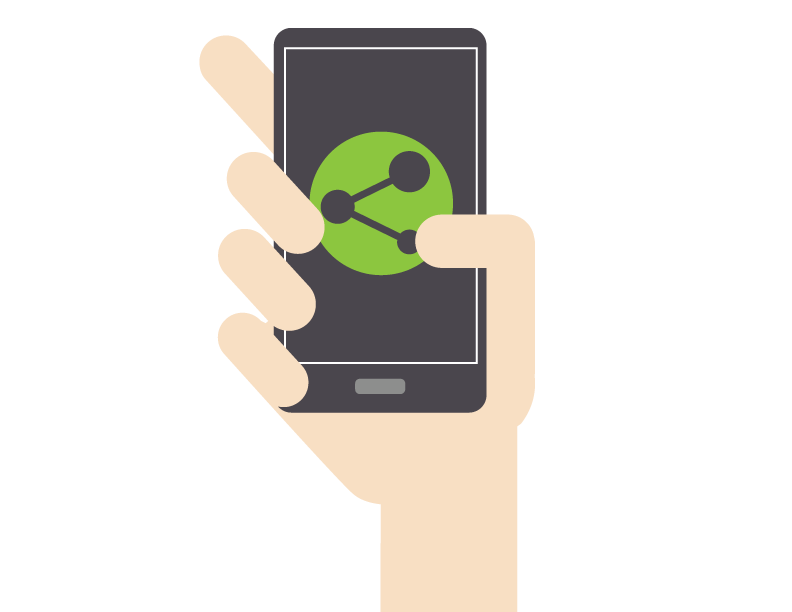 Enhance your consumer-based web presence through utilizing social media links to extend product awareness.  Working as a marketing tool to draw consumers to the site; your website is accessible across platforms and devices. Control of your site is put in your hands. FDM4's templated design allows users to easily add/remove content while controlling the location of elements on your page. Product relationships can be built by product to display comparables and automated ``Other People Purchased`` based on style feature data/ sales history can be displayed on product pages. The ability to add an item to a ``wishlist`` and email, tweet, like, share, and pin a product increases product visibility and marketability. MailChimp integration available for managing mailing lists by site.